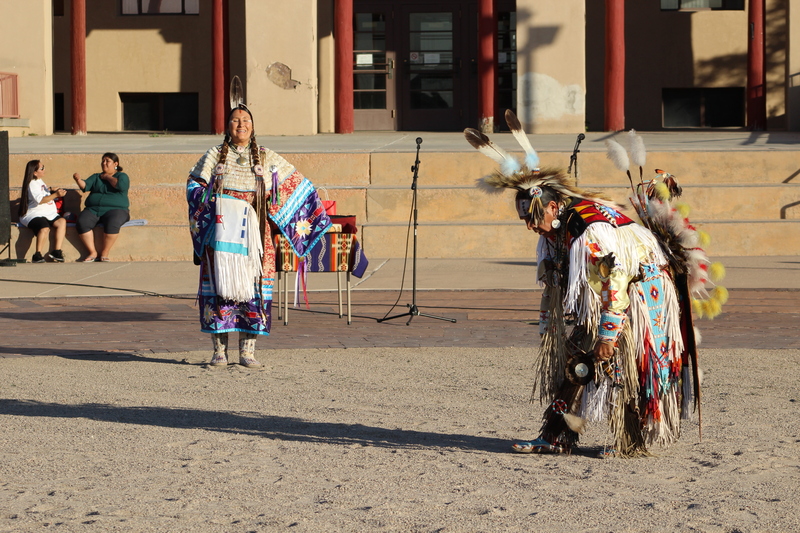 Experience authentic traditional dances from a variety of area tribes, featuring traditional drum, rattle and flute instruments along with explanations regarding the cultural traditions that surround these dances. This is a rare chance to not only experience the dances by watching the dances but often you can join in, then meet the dancers and musicians and take photos with them after the event. Photos are encouraged! You can also shop with local native artist vendors in the porticos surrounding the area south of the dances, or buy some fry bread or a snow cone with food vendors at the site. The Free Summer Nightly Native American Dances take place every evening from Memorial Day through Labor Day, from 7PM to 8PM in the McKinley Courthouse Square Plaza.